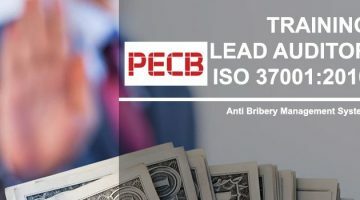 ISO 37001 Lead Auditor training enables you to develop the necessary expertise to perform an Anti-bribery Management System (ABMS) audit by applying widely recognized audit principles, procedures and techniques. 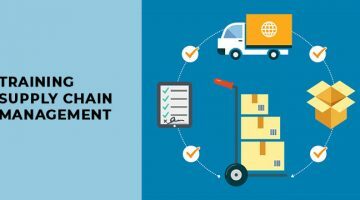 During this training course, you will acquire the knowledge and skills to plan and carry out internal and external audits in compliance with ISO 19011 and ISO/IEC 17021-1 certification process. After acquiring the necessary expertise to perform this audit, you can sit for the exam and apply for a “PECB Certified ISO 37001 Lead Auditor” credential. 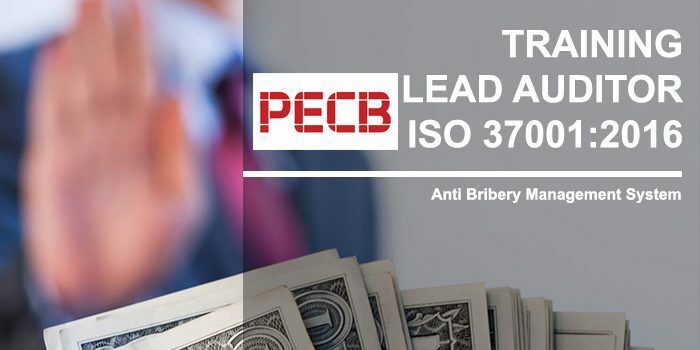 By holding a PECB Lead Auditor Certificate, you will demonstrate that you have the capabilities and competencies to audit organizations based on best practices. 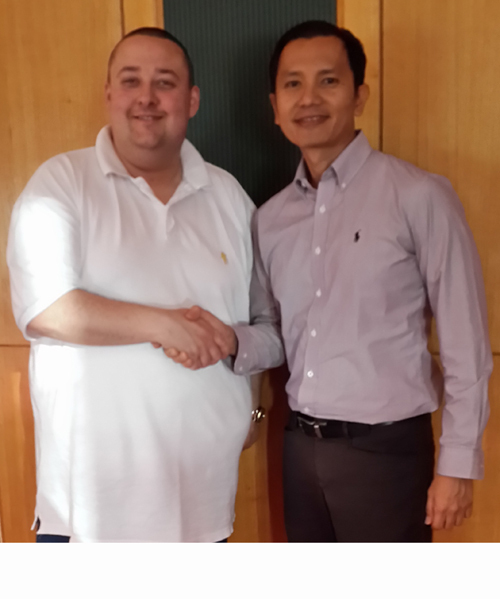 A fundamental understanding of ISO 37001 and comprehensive knowledge of audit principles. PECB accredited certificates will be provided for this training.